One of the mistakes marketers often make in trying to reach their target audiences is over-relying on organic distribution and under-relying on paid distribution. For many B2B firms, LinkedIn is the most important channel for sharing content with the people they need to target. 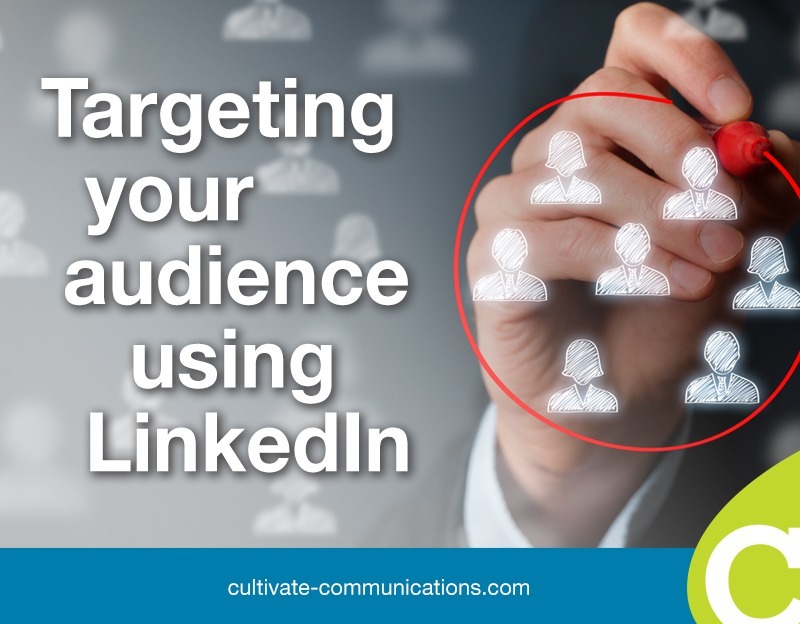 As with other social media channels, a combination of organic (free) and paid distribution is usually the best approach to reach and influence your target audience on LinkedIn. Your personal profile (free): One powerful way to share your brand’s content is to publish personal updates on LinkedIn. These are usually short news items, such as links to new blog posts on your website, news items of interest to your personal network and brief status updates that are relevant to your target audience. These are automatically connected to your personal LinkedIn profile. Your organization’s company page (free): Just like personal status updates, you can add news items to your company page on LinkedIn. This makes them ideal for links to new blog posts, corporate news and other relevant online resources. Like any web page, you can optimize the content of your company page for key search terms so it appears higher in search results. That’s why you need to make sure your company page is complete, with a logo and company description, contact information and website link, as well as links to relevant content offers. LinkedIn enables you to create up to 10 showcase pages that are connected to your company page. Each one contains an image and a caption. Some companies use them to highlight their products or business units. A more effective approach is to provide links to resources that are of value to your target audience – such as ebooks, worksheets and free online courses. Relevant LinkedIn groups (free): You should be actively engaged in any LinkedIn groups that are relevant to your target audience. Look for questions you can answer, share your opinions where it makes sense and publish links to your new blog content and other valuable resources. Don’t just focus exclusively on the last tactic, or you’ll annoy other group members. You don’t want them to view you as someone who’s only interested in self-promotion. A balanced approach is best in LinkedIn groups; being helpful and informative earns you the right to periodically share content links. LinkedIn Pulse (free): This tool enables you to publish long-form content on LinkedIn, which not only gets shared to your personal network, but also shows up in the news feeds of other LinkedIn members, based on an algorithm that matches articles to business professionals with similar interests. Publishing authoritative articles to Pulse is an excellent way to grow your thought leadership in your industry.Many marketers don’t realize you can also use LinkedIn Pulse as a tool to distribute existing content. Here’s an example: You’ve published a new post on your company blog, and want to draw attention to it on LinkedIn. Simply create a new article in Pulse, and copy and paste the first several paragraphs of your existing article into it. Then provide a link to the full post on your website. Your company’s sponsored post will appear in your target audience’s newsfeeds just like a regular update – much less intrusive than traditional banner or pop-up ads. Is LinkedIn promotion for you? If LinkedIn is the social network where your customers and prospects gather, you should give serious thought to launching sponsored updates to extend the visibility and influence of your best content.